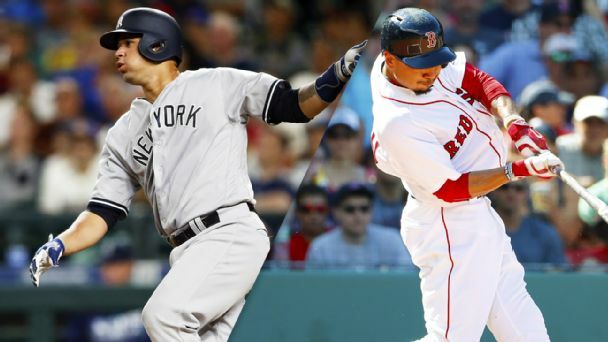 Ripe for renaissance: Is the Yankees-Red Sox rivalry about to get great again? The bitterness between the Bombers and BoSox has subsided in recent years. But with the Yankees' youth movement and Boston's budding superstars, The Rivalry might deserve capital letters again. The Seattle Mariners, who are expected to name a manager after the World Series, have interviewed Jason Varitek for the position, according to reports. NEW YORK -- Think about where you were 10 years ago today. 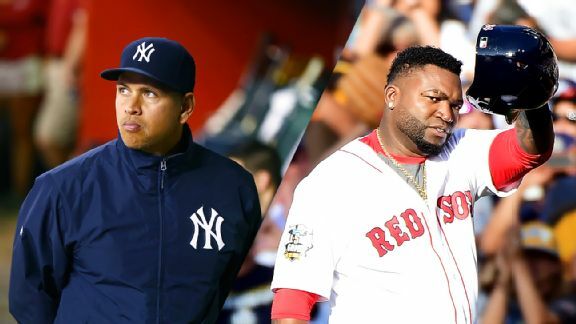 There is a pretty good chance you were in front of a TV or you heard later about the fight between the Yankees and the Red Sox that featured none other than Alex Rodriguez and Jason Varitek. Jason Varitek's mitt to A-Rod's face ignited Boston's 2004 title run. Newly appointed Red Sox special assistant Jason Varitek on Friday reflected on his new role with the team, even as he admitted his biggest job will be learning different facets of the organization. The Red Sox have named Jason Varitek a special assistant to the general manager. 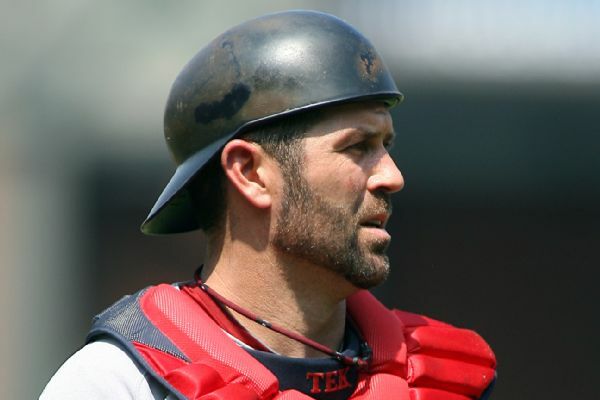 BOSTON (AP) -- The Red Sox have named Jason Varitek a special assistant to the general manager.The catcher announced his retirement on March 1 after 15 seasons with the team following a trade from the Seattle Mariners.